Beachfront One Bedroom unit with super funky decor, cool deck space and awesome outdoor showers! 3 day minimums the summer. 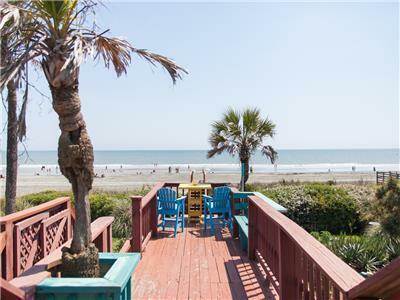 Ocean Front Pet Friendly 1 Bedroom units are hard to find on Folly Beach. This is part of a cool Tri-Plex home, awesome deck space and private beach access, lots of fun to be had at a low price for beach front, the unit has separate living room, bedroom and bathroom so it has privacy and can easily sleep 4 adults with 2 nice futons in the living room and queen bed in the bedroom. It has a stove, fridge, microwave, toaster, flat screen tv, dvd and wifi. Special weekly, monthly or day rates available from September through May. This can also be combined with the 3 bedroom unit upstairs and another one bedroom units next door to make a 5 bedroom rental, just inquire for details. PETS: This home is Pet “Friendly." Please help us keep it that way by not allowing your pets on the beds or furniture. There is a non-refundable $75 pet fee. You have to check the box for pets (it is located in the section with number of guests). Glad we found this cozy, gem of a space located right on the beach! My brother and I visited South Carolina for a business seminar. 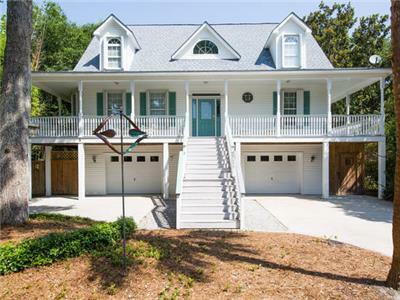 I was looking for something Dog friendly on the beach being I had never visited South Carolina before, I had gone through Airbnb because I’m a super host here in Nashville Tennessee and I had some credits to use. I found the listing on my way down from Nashville luckily it was available we booked it I had my little dog Gigi with me,my brother and I just loved it!! I was contacted by Beth through the Folly Beach rentals, she was so gracious, kind, and very informative and responded quickly with every question I had!! The unit we rented was perfect for us & my little dog she loved it !! I felt confident in leaving Gigi there that nothing would happen. I give Beth a 10+ rating ! My brother and I and friends will be back again to visit Folly beach!! Thank you so much ! Kathleen Bell, Mark Shelton & GIgi! Parking spot is flooded when it rains. Super cute little spot right on the beach. It was my daughters “15th” birthday. A few of her friends stayed with us to celebrate. The kids had a blast! The only thing that I would complain about was the toilet getting backed up and overflowing. Luckily, that happened a couple of hours before we left. The agent on duty was quick to address my issue. We can’t wait to stay here again! 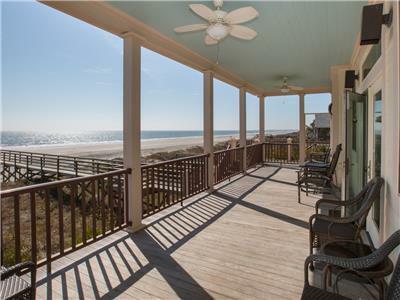 This is an adorable apartment with all the necessities and great location right on the beach! The deck area was great for hanging out or cleaning up after beach time. The owners were attentive and responsive. 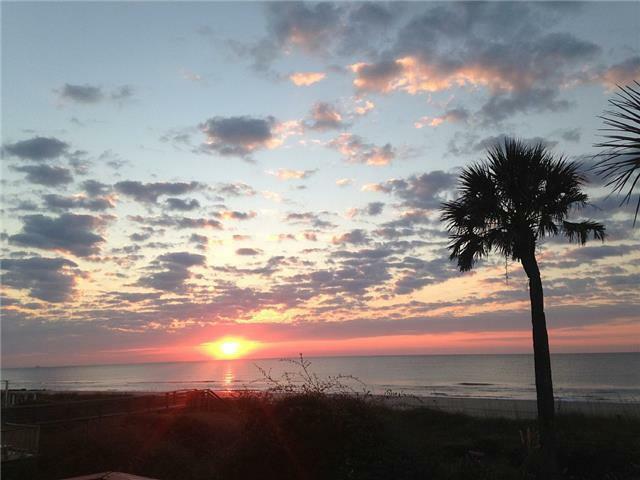 Thank you for another wonderful visit to Folly!